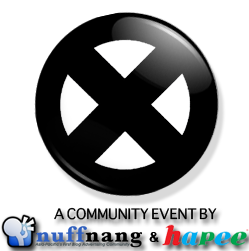 Thank you so much to Nuffnang Philippines and Hapee Toothpaste for the community event that was happen last night, the screening of X-Men First Class movie. 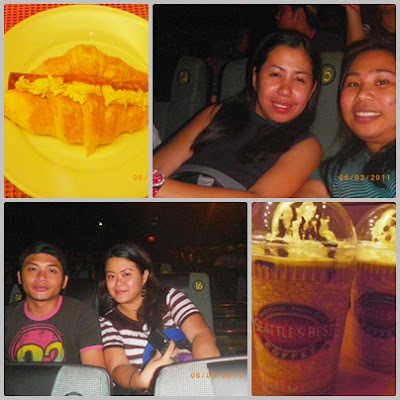 It was another blogger event that I enjoyed because my blogger friends are there minus the malfunctioning of Greenbelt Cinema 2's air conditioning, good thing we were seated near the industrial fun and the delay that happened but then again the wait worth waiting for because the movie was so great. Im not a fun of Marvel Comics or movie because im so confused about characters and name names as my husband's always telling stories about them blahh..blahh..:)). But this movie straighten up my thinking of whats the origin of them all. 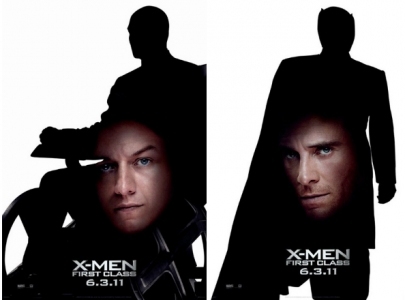 At first I was so confused knowing whose who (Professor X etc.) because I don't do researched about the movie at first hand then I just watched it instantly. furthermore as the movie progresses ( about 10 mins) I knew it immediately. 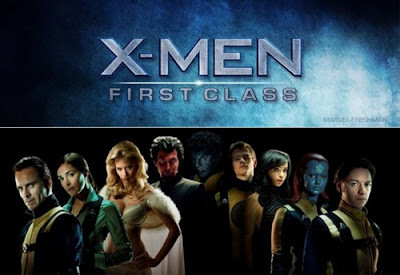 I will not spoil some scenes or script about it but i can tell you that you should watched it for you to understand the existence and origin of everyone because I tell you, there would be more X-Men movies will be coming up. A movie that will show how the X-Men saga begins, from a team that supports and working together to discover and develop their own powers until the relationships took the wrong turn because of different perception and principles. Thank you Nuffnang Philippines and all the bloggers who attended the said event like Mhel, Divine, Karen, Marco and Kenneth and of course to Ruth of http://ruthlicios.blogspot.com for the tickets yeayy... After the movie we took a sip of coffee and make some gossip(chismis) at Seattle's Best in Greenbelt until the rain ruin them all and we've decided to go home because some of them are from North part of Manila also to anticipate stranded and all.Will continue some other time/s hehe..
One missed chance. Sna may next time..somewhere in North naman ! Hehe! im sure there's gonna be one sis! hope to see you soon.